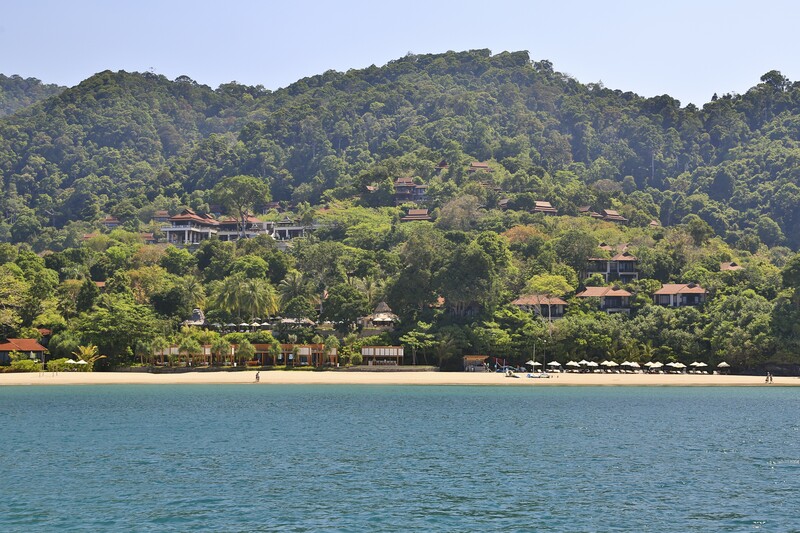 amidst lush tropical forests and the endless Andaman waters. 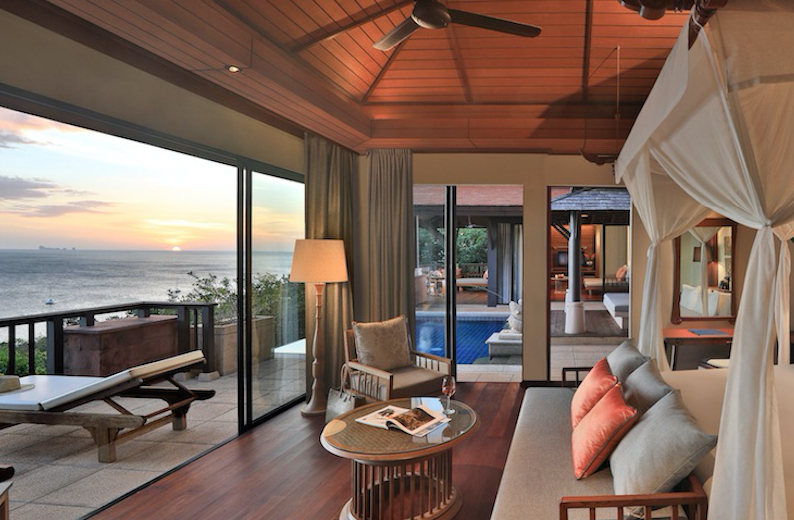 Enjoy astounding views of the sea from the comfort of your villa. 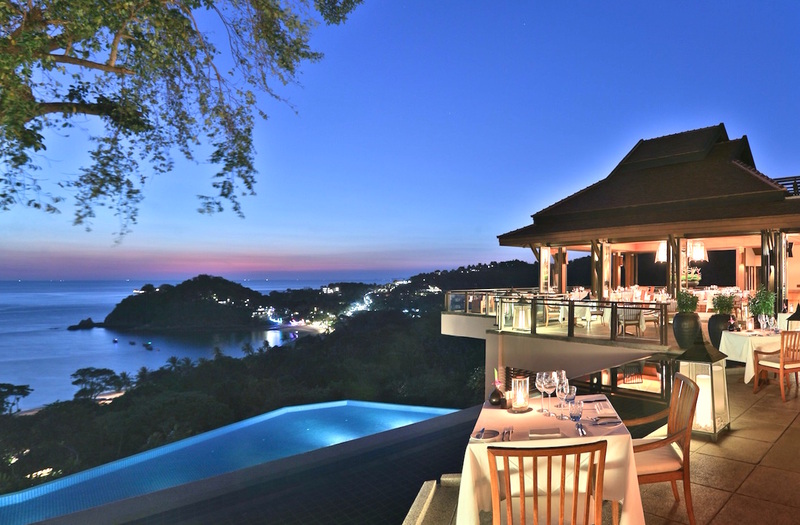 Soak in some sun at your own private sundeck, or take a dip in your personal infinity-edge pool. 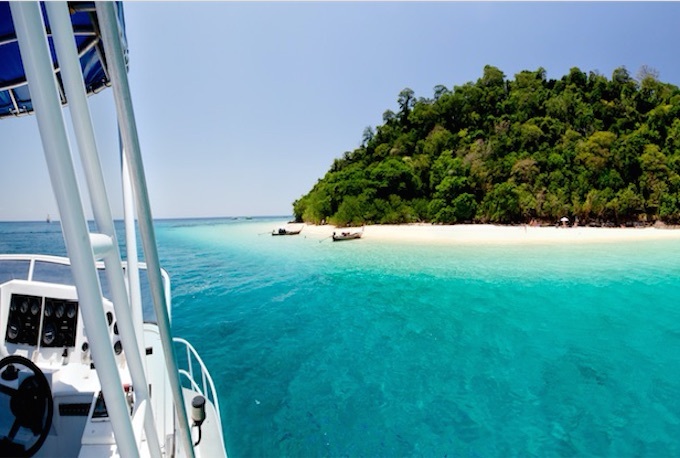 A white fine sand beach, clear water, colourful corals and beautiful scenery around the island. Stop for swimming, snorkeling, sightseeing and scrumptious BBQ luncheon on board. 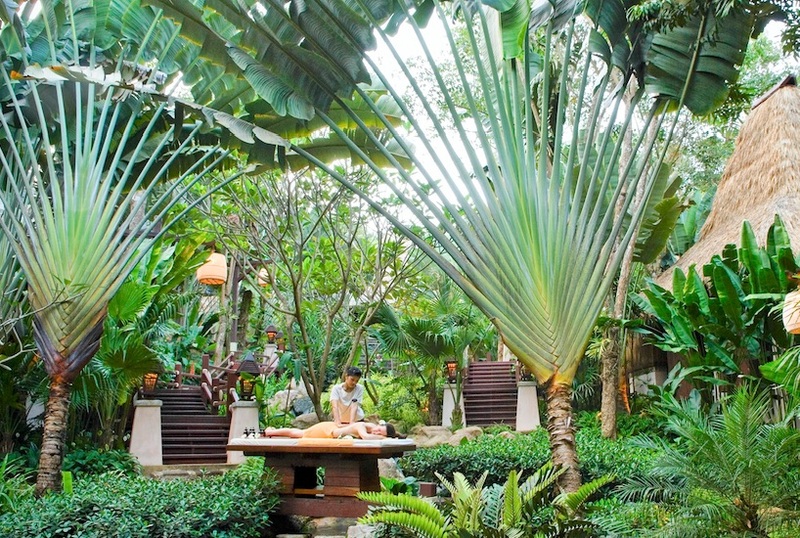 Winner of the World Luxury Spa Award and included into the Conde Nast Johansens Luxury Spa Collection, Pimalai Spa offers a combination of traditional and contemporary techniques that will rejuvenate your body, mind and soul. Is this Thailand's best-kept underwater secret? With more than 12 unique dive sites, near-perfect visibility and frequent visits from a whale shark, Koh Haa is surfacing as one of the Andaman Sea’s most spectacular diving destinations. 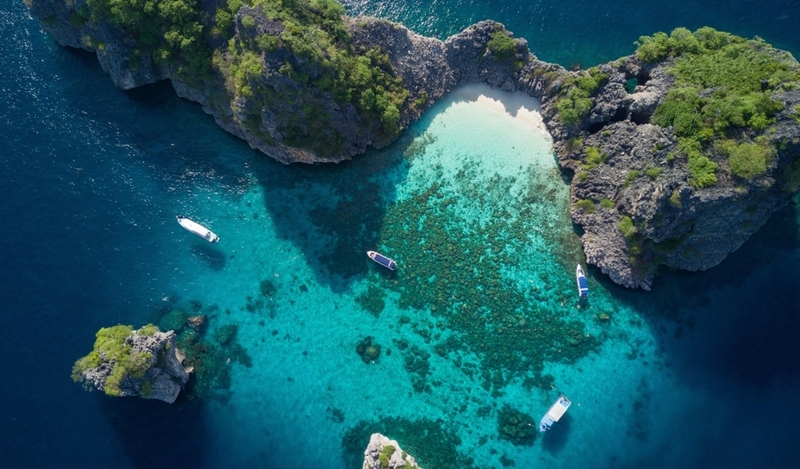 An ideal alternative for guests who want to soak up the stunning marine scenery of Koh Haa without the seriousness of scuba diving, the leisurely five-hour trip to Koh Haa combines canapes, free-flow drinks and the chance to snorkel or swim in The Lagoon. In-villa spa, the ultimate way to pamper yourself in style. 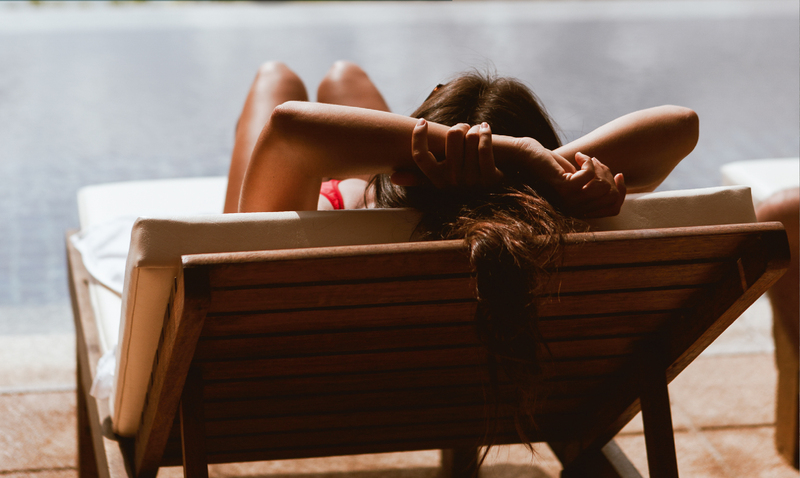 After a panoramic sunset, indulge yourself at Seven Seas. A recipient of the World Luxury Restaurant Award. 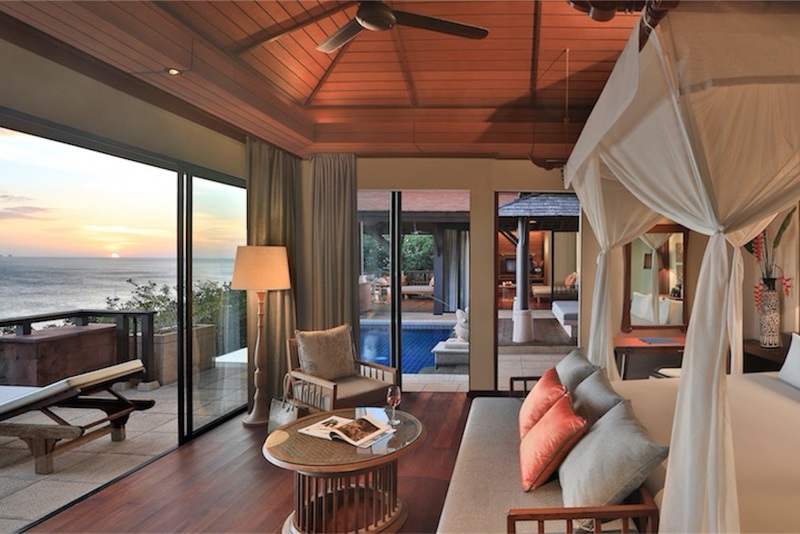 Stay in luxury and experience Pimalai's signature Hillside Ocean View Pool Villa. 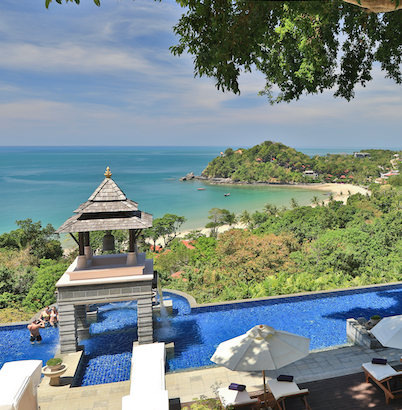 Pimalai Prestige Program credits you with points when you book a stay, dine at one of our restaurants or use any of the services and recreational activities. 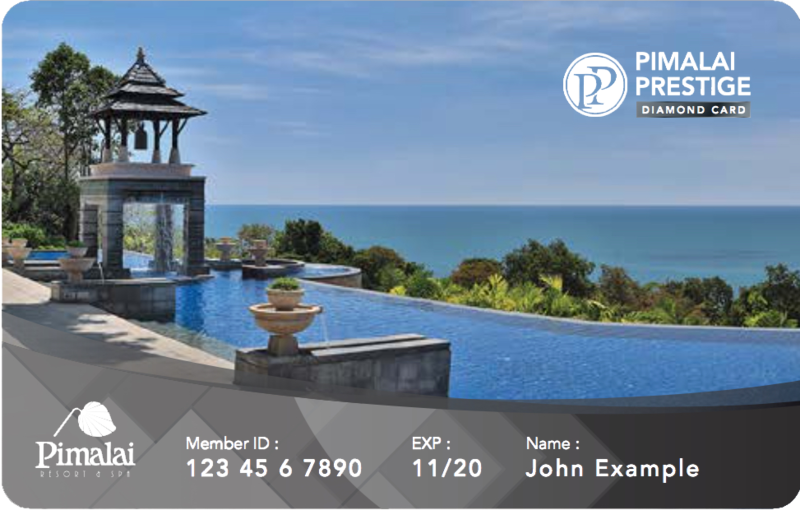 Members can then make payments for accommodation, food, beverages, spa, excursions, activities or any services at Pimalai Resort and Spa using their points.